SMARTphone Audio Recorder From Forus- The Famous Name In Digital Audio Recording Gear! 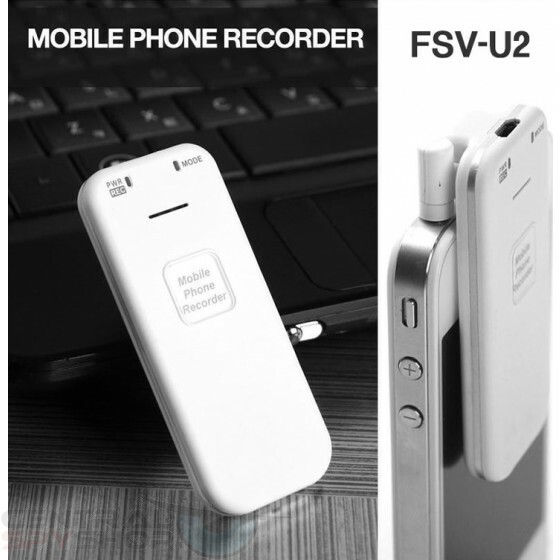 The SMARTphone Digital Voice Recorder from Forus is the world’s smallest recorder for Smartphones. 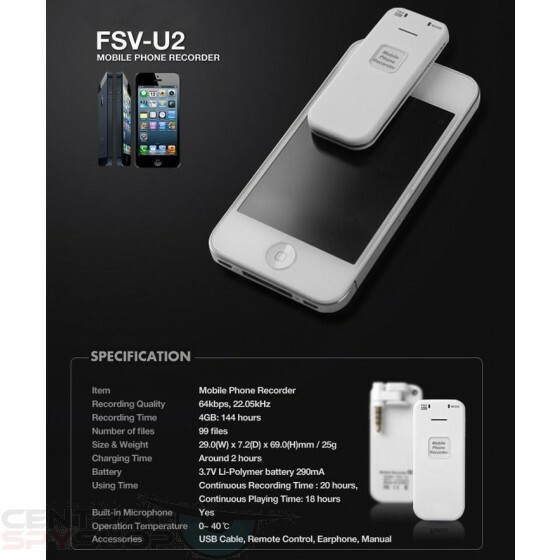 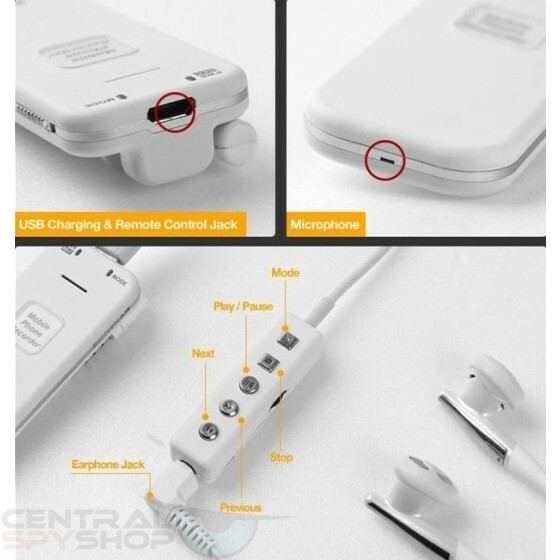 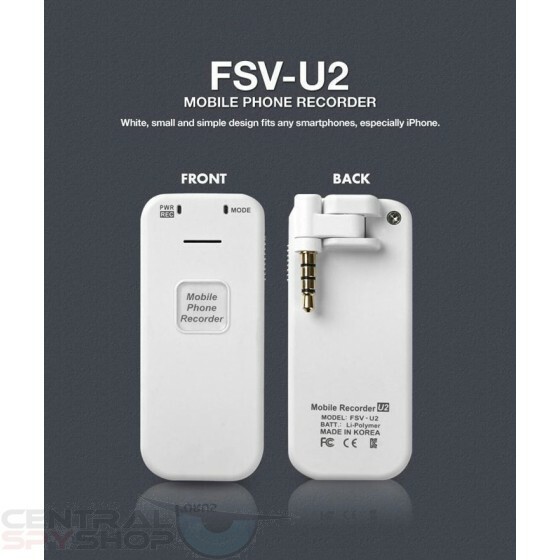 A modern and sleek design, the white recorder looks like a typical Smartphone accessory and works on any phone with a 3.5mm 4 pin connector. 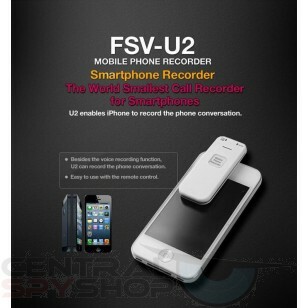 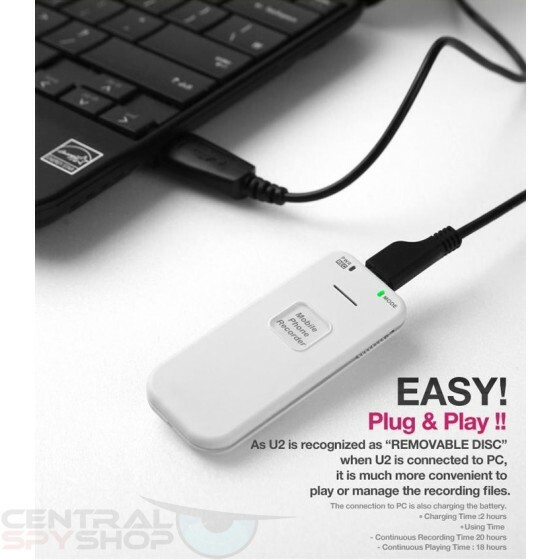 Record a phone conversation or use it as a stand-alone simply voice recorder to capture lectures, voice memos, or any voice records you need to keep.